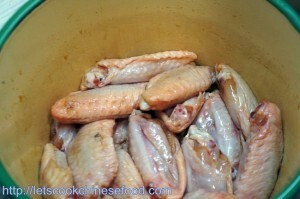 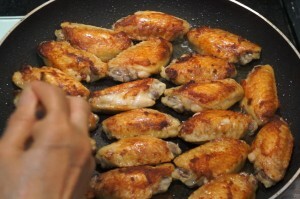 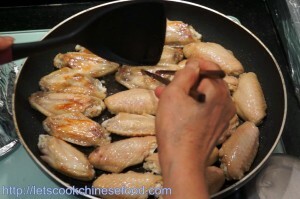 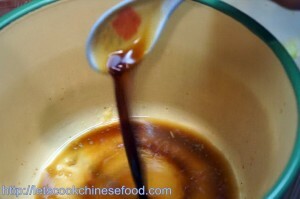 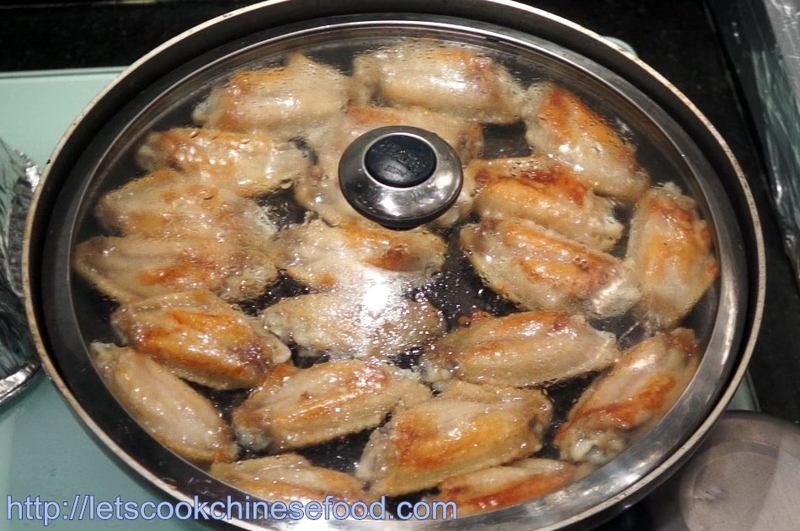 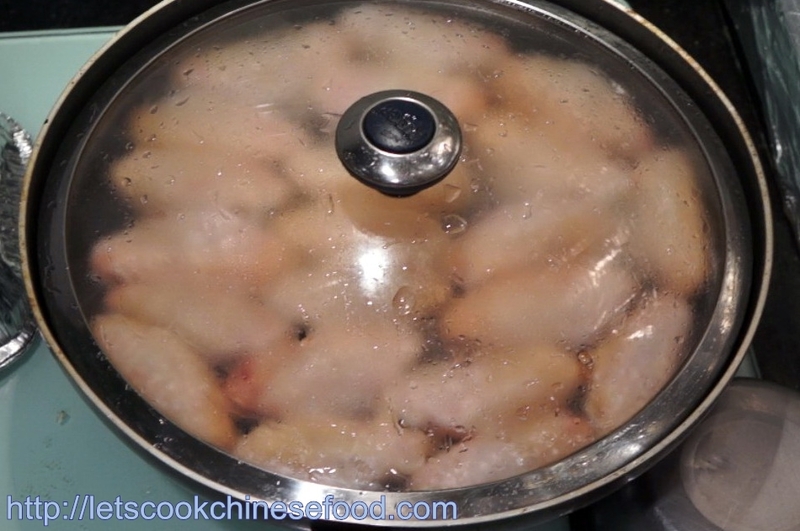 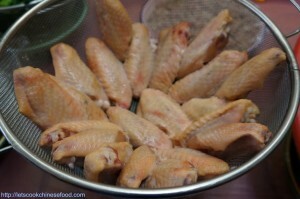 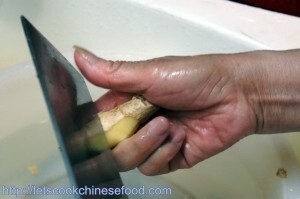 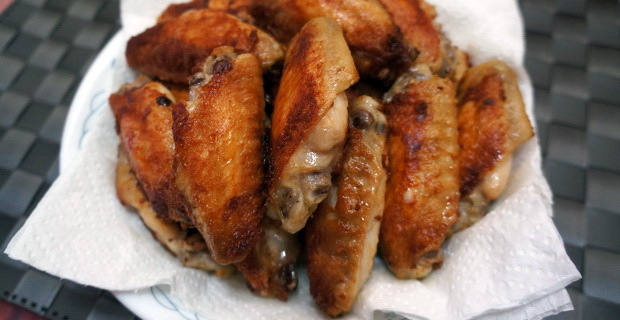 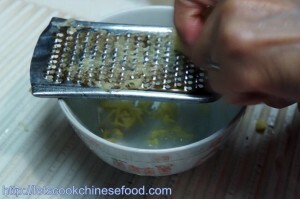 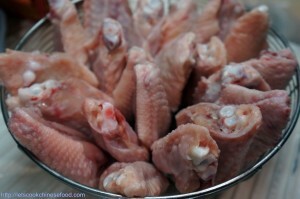 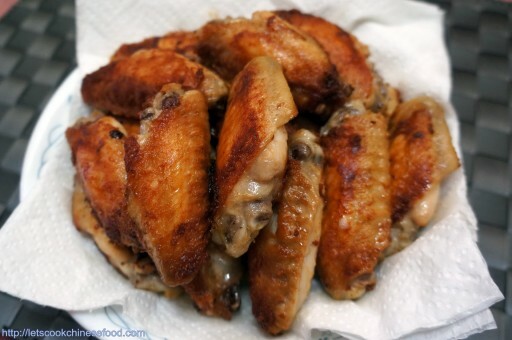 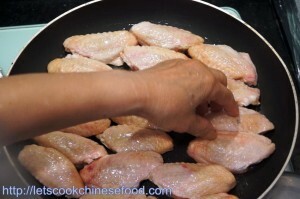 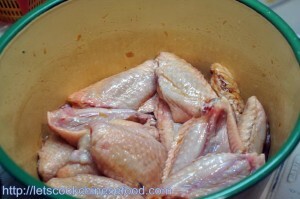 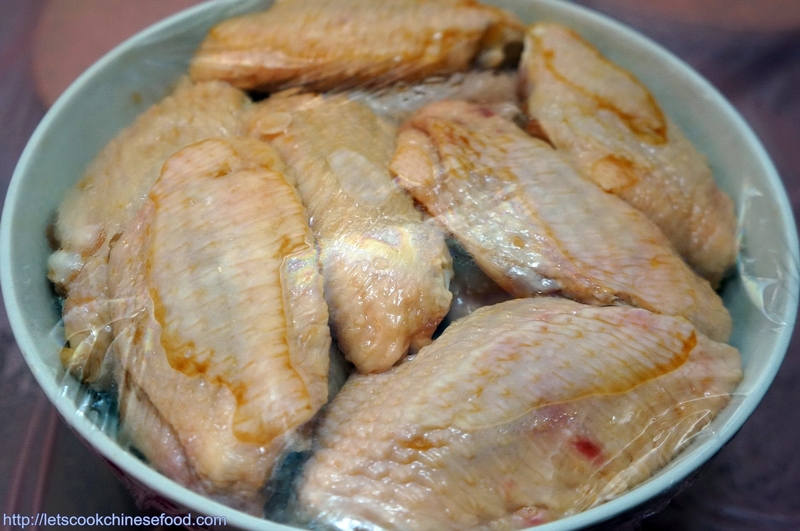 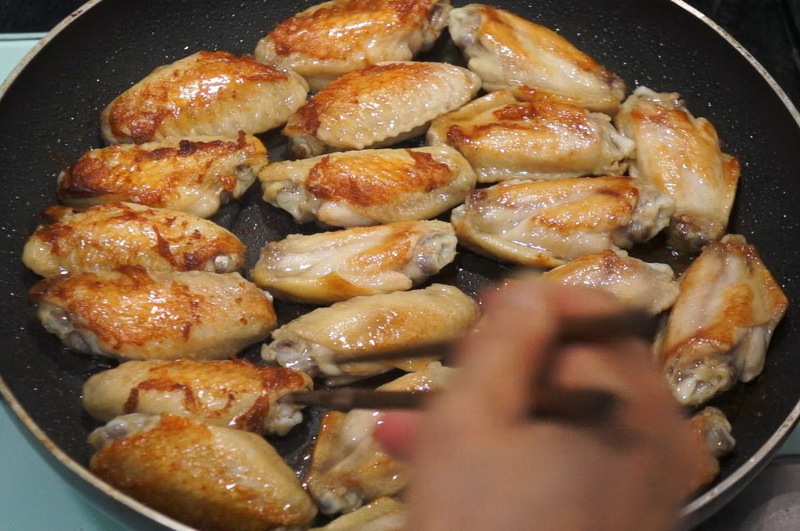 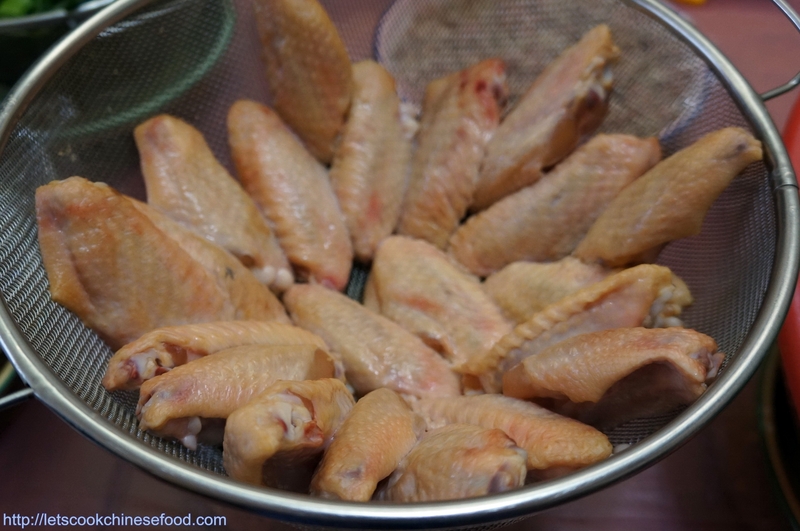 Chinese Recipe : Pan-fried Chicken Wings (中式食譜：香煎雞翼) | . 9.Place an oil absorbing paper on dish. 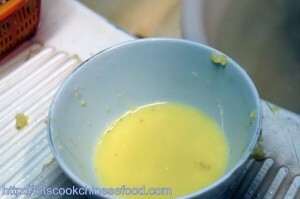 Then, dish it up.